Episode 13: Artificial Intelligence – Enemy or Enabler? 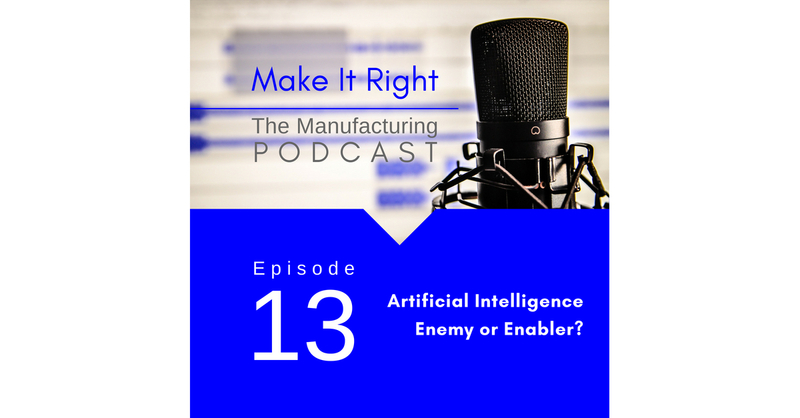 In Episode 13 Janet and Kevin look at the impact Artificial Intelligence is having on the manufacturing industry and how that impact varies in different countries. They also discuss the prevention power of Quality Assurance.